Gear Fit is a fitness tracker from Samsung. It has an innovative and fresh design and is one of the prettiest trackers right now with an AMOLED display, that is the window for functions. Until now, the device had some issues. Users complained that the information is displayed only horizontally when they have it on their wrist, which was a bit awkward. Thankfully, Samsung just made an update for it. They developed the software as to show vertically information, an update that is well received by users and make the usage of Gear Fit more convenient. This news was brought to light by an image of a Gear Fit from a Samsung store from South Korea. For now, it isn’t unclear when this new update will roll out, but it will surely come out after April 11, when the official launch of Samsung Galaxy S5, Gear 2 and Gear Fit is said to be. 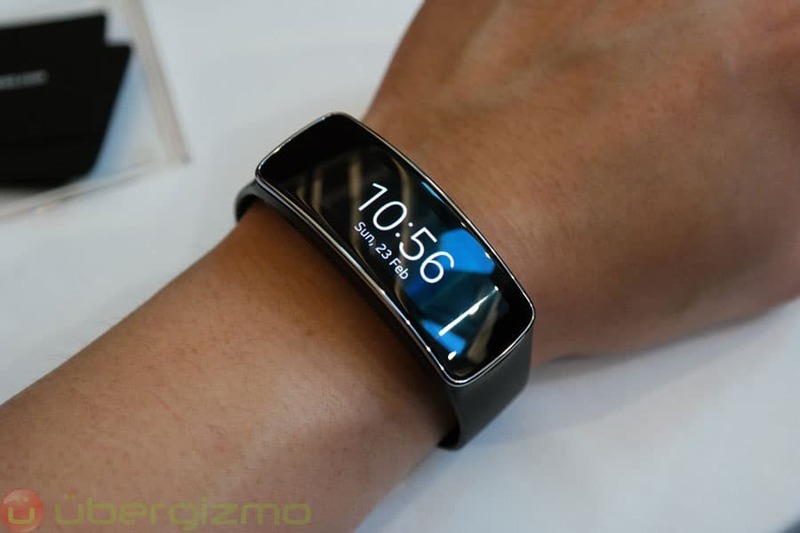 What is your opinion about this new tracker from Samsung? Would you use it on your runs or your exercises?